Tickets for the 2016 Weston Park Charity Ball on the 23rd September are now on sale! Available in tables of 10 guests, tickets cost £75 and are available through Darren Baker, C/o JB Doors. We're pleased to announce the date for the 2016 Weston Park Charity Ball will be held on the 23rd September. Further details on tickets will be released shortly, along with more information on our nights entertainment! The total is still being calculated, but we look to have had a great year and we'd like to thank all of you who attended and support this great cause. Come back soon to see the photographs, videos and further details on the 2015 ball! Welcome to the home of the annual Charity Ball in aide of Weston Park Hospital Cancer Charity. This year proved to be another great evening of entertainment with non-stop entertainment. 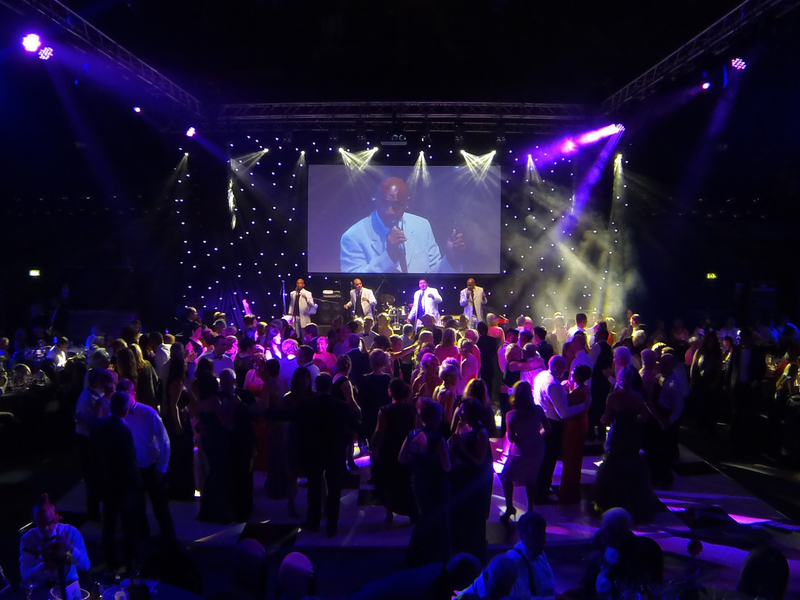 In 2015 the Charity Ball raised over £50,000, bringing the total raised over the last 11 years to over £400,000. This year we're looking at beating that with great entertainment, auctions and our now famous Kings and Queens.